What is the secret to success? Happiness! And what doesn’t bring more happiness than riding a bike? Well, having access to the best selection for bikes, bike parts, cycling accessories, and cycling equipment! 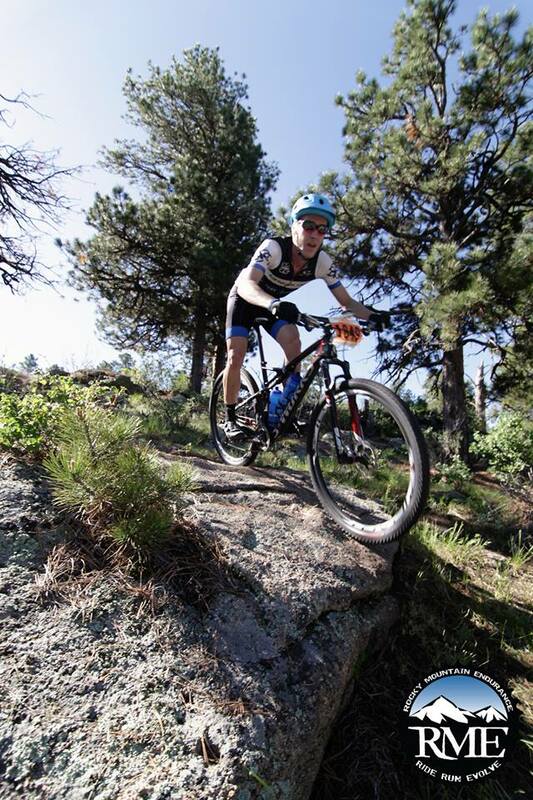 At Peak Cycles Bicycling Shop, we all love bikes and we share our passion for the sport by supporting eight cycling teams in the Colorado Front Range area. Members of our teams race in all levels and in multiple disciplines and plan to race a full arsenal of events throughout the 2015 cycling season. That’s why we are proud to support the cyclists who are a part of the Peak Cycles – BikeParts.com Race teams. First and foremost, it’s easiest to get to know our XC, Gravity and BMX teams by liking our Peak Cycles Race Team Facebook page. Following is a breakdown of the members per team. You may also want to stay up to date with what is going on in our shop by liking the Peak Cycles BikeParts.com Facebook page. Not only will you stay current with our racers’ events, but you’ll also be privy to shop rides and other cycling activities throughout the summer. CSM Cycling is the official cycling team of the Colorado School of Mines in Golden, CO. The club is an all-inclusive group of men and women sporting a variety of ability levels from beginner to professional. Currently, there are about 70 members with around 35 active racers. The club’s mission is to “introduce new riders to the sport of cycling, field successful racing teams, and, above all, have fun.” Get to know the CSM Cycling club by watching their race video in Crested Butte. You’ll want to support the CSM Cycling team members that are racing at USA Cycling Collegiate Road Nationals this weekend, May 8-10, in Asheville, NC! Follow them on Facebook and on Twitter @minescycling. The Golden High School mountain bike team started in 2011 with 15 competing students and has been a highly successful and popular program. Finishing 4th place overall in the Colorado High School Cycling League race series and 3rd place in the State Championship race during their first year, the GHS mountain bike team is a competitive group of individuals looking to push themselves both on and off the bike. The team has grown to include over 30 racers and is currently one of the largest high school teams in Colorado. Stay current with team activities on their Facebook page and Twitter @MinesCycling. Members of the Tough Girls team have had multiple triumphs with podium finishes at various local Colorado and regional races such as 18 hours of Fruita in Fruita, CO and Turkey Cross in Lakewood, CO. It’s easy to keep current with Tough Girl activities and successes by visiting their website, Facebook page and connecting on Twitter @ToughGirlTeam. Twin Peaks cycling is the Colorado front-range racing team for the average joe. Known for its “laid-back culture” and “grass-roots bicycle racing,” the team aims to give cycling enthusiasts of all abilities an outlet for bike racing. The group was found in 1986 and is made up of a group of about 40 men and women. During the 2014 race season, the team competed in 31 races and had 96 individual finished. 40 of those finishes were ranked among the top 10 finishes and 25 ranked within the top 5. You can stay up to date with Twin Peak races on their website or on their Facebook page. The Colorado Collective is a brand new cycling team founded in October, 2014. The group is youthful and competitive at it’s core, comprised of some of the strongest and talented young cyclists in Colorado. Currently the team is made up of 8 young cyclists whose goal is to “bridge the gap between cycling’s unmatched passion and the energy of life’s most fundamental experiences.” Most recently, the team has experience numerous successes with a 4th place finish at the Koppenburg circuit race and top 5 placings at the Tour of the Gila in New Mexico. Stay engaged with this promising group of young cyclists on Twitter @cocollective15, Facebook, or on their website. Good luck to all racers and all of our teams! At Peak Cycles Bicycle Shop, we wish you great joy in your cycling experiences and continued success throughout the 2015 cycling season! As the temperature gets warmer, the days grow longer, and the weather improves, cyclists everywhere are beckoned to ride their bikes. While some may have trained through the winter months, many have not. And the alluring call of gorgeous spring days lures many unprepared cyclist to ride too hard, too fast which can lead to injuries or a set back in the 2015 cycling season. Whether you are planning to ride a century, multi-day rides, race or aspire to longer or more frequent rides in 2015, monitoring your early season training sets the stage for a successful year ahead. Key points to keep in mind include training intensity, duration, and frequency. There are coaches and coaching plans to assist with specific and customized training. Or, you can create your own training program. Regardless of your approach, for precise bio feedback to align your training plan, you’ll need to use cycling accessories available to you – as in power meters and /or heart rate monitors. Early season training lends itself to “false” feedback. Meaning, because you may be fresh, your perceived effort on the bike may be low causing you to push too hard, too soon, and then training suffers later due to increased recovery time or even injury. By monitoring your efforts with specific data, you objectively know when you are pushing beyond your targeted indictors, as well as, when you aren’t pushing hard enough. This allows your body to adjust to increased training load over time and in a manner that meets your 2015 cycling season goals. Our post, The Best Training Aids to Launch into Spring Cycling, dives into the benefits of training with power. You may also want to check out our post, Heart Rate Training – What You Need to Know for our staff picks at Peak Cycles Bike Shop. You can also learn steps in discovering your “threshold” heart rate range, setting up heart rate training zones, and identifying the daily variables that affect heart rate. There are countless more ways training tools can aid in your spring cycling training. We’ve mentioned power training and heart rate training, but also consider the importance of nutrition and recovery. The main goal of them all is to assist you in dialing in your training to optimize your performance as it relates to your goals and objectives. Do you need help figuring out which one is best for you? 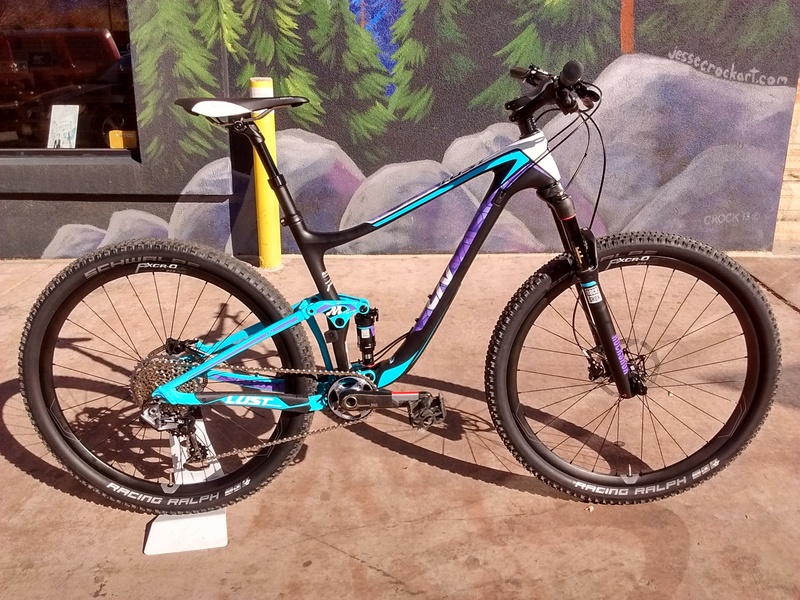 Visit us at Peak Cycles Bicycle Shop in Golden, Colorado or ask us on Twitter. Gone are the epic rides of summer only to be replaced with cooler temperatures, shorter days, and less time on the bike. Aside from cyclocross, the 2014 cycling season is over, but, this season may just be the most important season of them all. Now, it’s dreaming season . Dreams are where the journey starts for next year. Dreams set you down the path towards achieving something you may not have believed you could accomplish. They are what drive you to fit workouts into hectic schedules and push you when you want to quit. Dreaming season is when you start fueling the fire for 2015. Have you dialed in your cycling dreams for next season? For some, it may seem too soon to think about next year but for others, many are already planning their 2015 race and cycling season. Regardless of which camp you fall into, it’s important to have lofty new goals, new ambitions, and new venues to fuel your cycling passions through the winter months. However, one misstep in planning is not pausing to reflect on what has recently come to pass. Personal reflection of the past season offers insights to truly optimize your training and racing regimen going forward. Fueling the fires for next year begins with evaluating this past year. Set aside some time for reflection; consider asking yourself 10 Questions to Evaluate the Success of Your Cycling Season. Or, get insights into your performance by evaluating if your goals were smart (specific, measurable, attainable, realistic and time-bound). You may question if you were Mentally Set Up for Success? Moving past the emotional and psychological evaluation, don’t forget to take stock of your bike and bike parts performance. 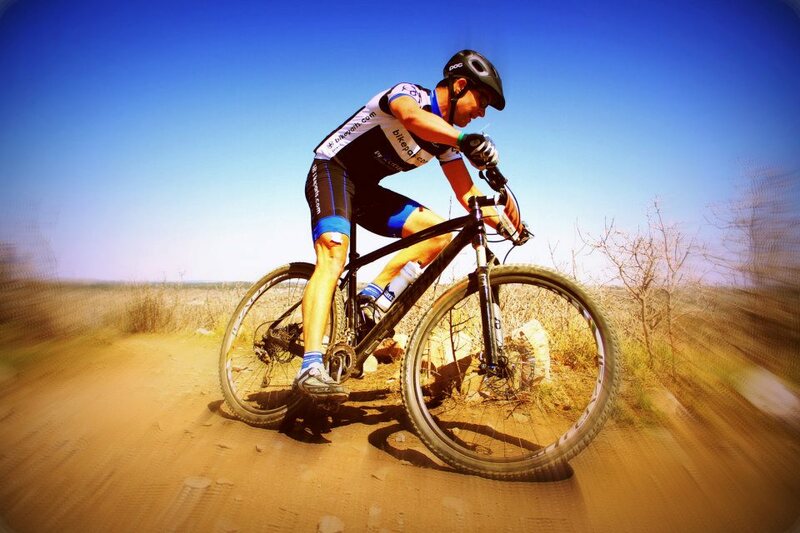 Did you have the right bike and tire setup for the conditions, geography, and terrain in which you raced or trained? Take notice of what worked and what didn’t work. It’s easy to get attached to particular brands or a set up because that is what you have always used; but upon reflection of bike accessories and bike part performance, honest appraisal of performance can steer you to look for cycling accessories that will work better for you in the future. 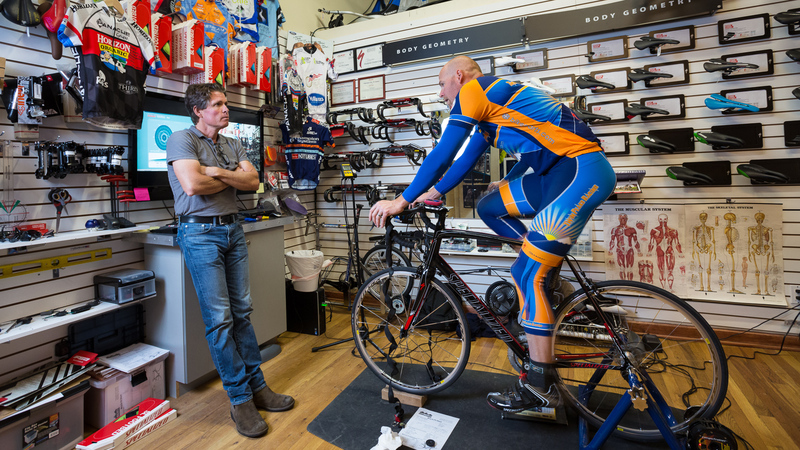 Sometimes getting a bike fit can help better position you for a season of successful riding. As an athlete, there is certainly a lot of value in staying in tune with your achievements and goals. However, it’s equally important to take the time to reflect on those achievements so that you can repeat them. If you find yourself unable to reach your goals, don’t get discouraged – take the time to re-assess them. Equally important, wWen you’re working toward a goal that’s important to you, the last thing you want is to face an obstacle or unexpected challenge. Set up your 2015 right by planning ahead, plan now to get your road bike or mountain bike in order, along with the gear and resources you need. By dreaming big and having the best bike parts, your successful training and race prep is well underway for a successful 2015.